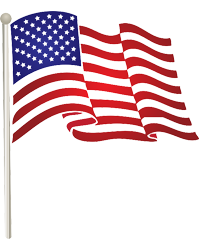 Shortsville - James A. Ross, 82, passed away on Sunday, March 17th, 2019, at F.F. Thompson Hospital in Canandaigua. A Funeral Mass will be held at 10 AM Saturday, March 30, at St. Dominic Church, 97 West Main Street, Shortsville. Entombment will follow in St. Rose Cemetery. James was born the son of the late Anthony and Mildred (Glass) Ross on Tuesday, November 24, 1936, in Canandaigua, NY. He was a graduate of Red Jacket High School Class of 1954. Jim served in the US Army and was stationed in Germany. He retired from Victor Insulators in Victor NY after many years of service. After retirement he worked at Victor Hills Golf Course and WInged Pheasant Golf Club. 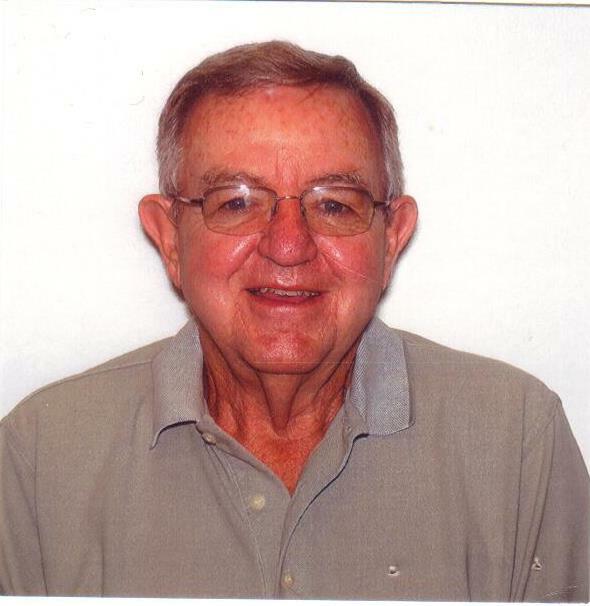 Jim was a member of St. Dominic Church, an avid golfer and sports fan. James will be remembered by his wife of 58 years, Catherine Ross; son, Michael (Andrea) Ross; daughter, Jacqueline (Brian) Vosler; grandchildren, Alex and Justin (Nicole) Ross, and Allen (Sophia) Schocken; great-grandchildren, Weyland Ross and Nolan Schocken; brother, Howard "Bud" (Eileen) Ross; and several nieces and nephews. James was predeceased by his brothers, Edward and Charles Ross..